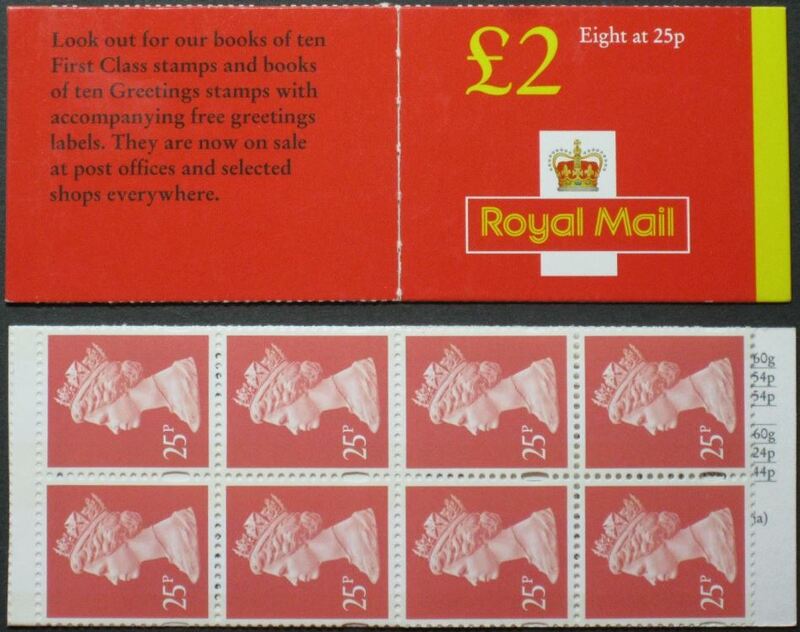 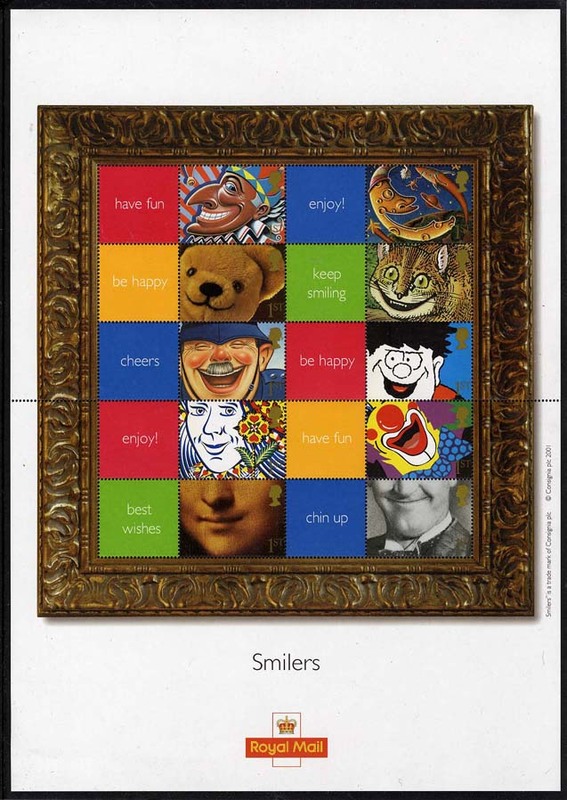 Booklets with an original face value of £2. 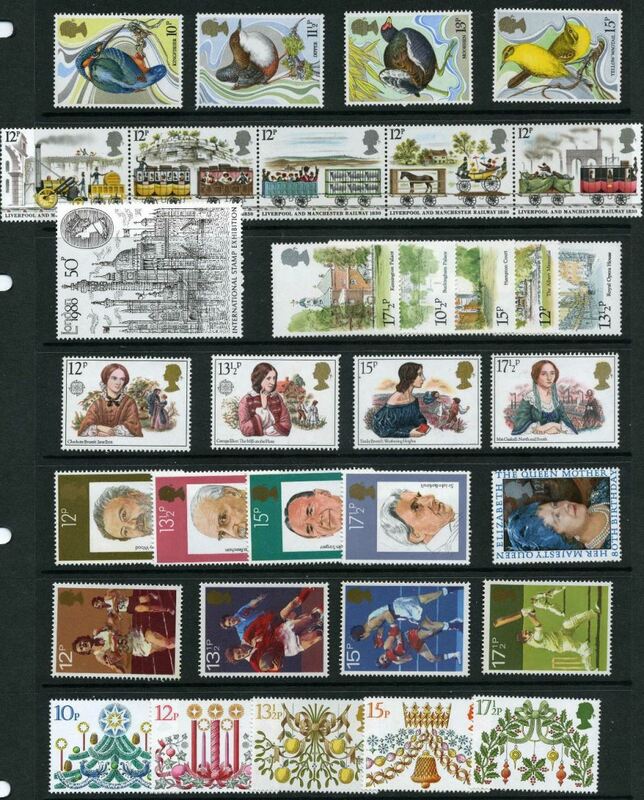 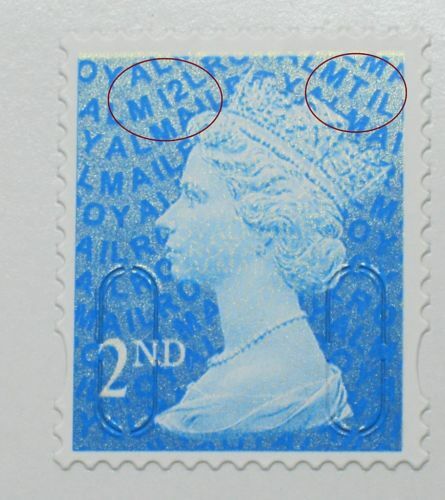 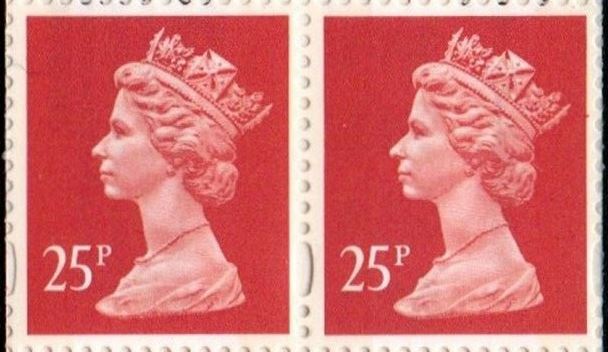 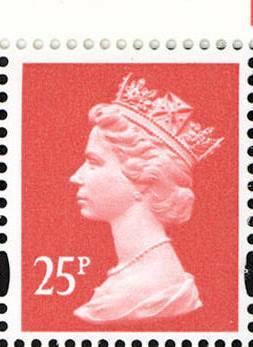 These were first issued in 1993 and the sequence was completed in 2000. 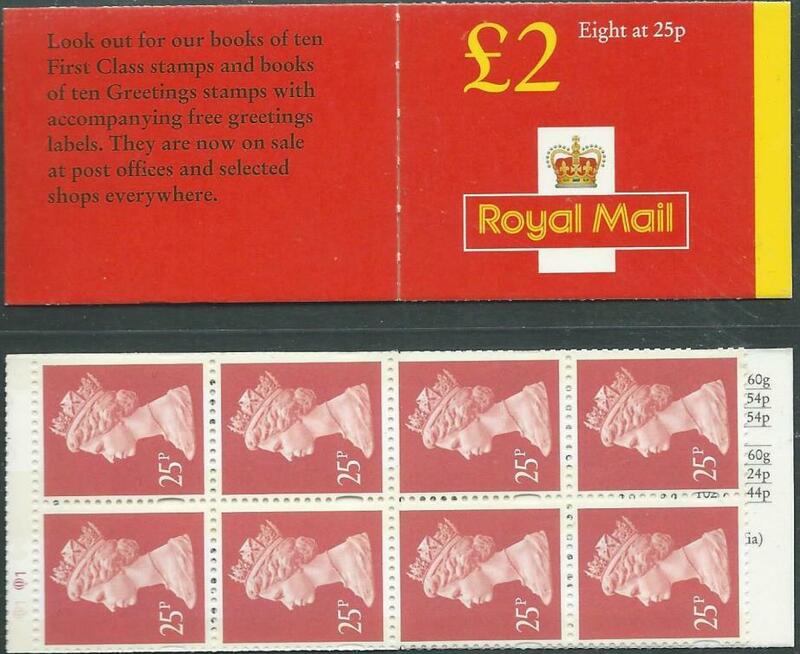 SG FW9 Lithography 1 x 20p light green 7 x 26p rust Inland Letter Rate for 2nd Class (up to 150g) is shown as 47p on inside front cover.